A lot of config options (messages, random spawns distances and random events, ...). View a list of winners. You can add your maps or you can let the plugin generate them. There is a lobby ! Spawn random items (configurable, you can choose to spawn them in chests). Broadcast random messages (configurable too). Auto-updates available with the Skyupdater. The documentation is available here (commands, permissions, configuration, ...). Check this page for more informations ! 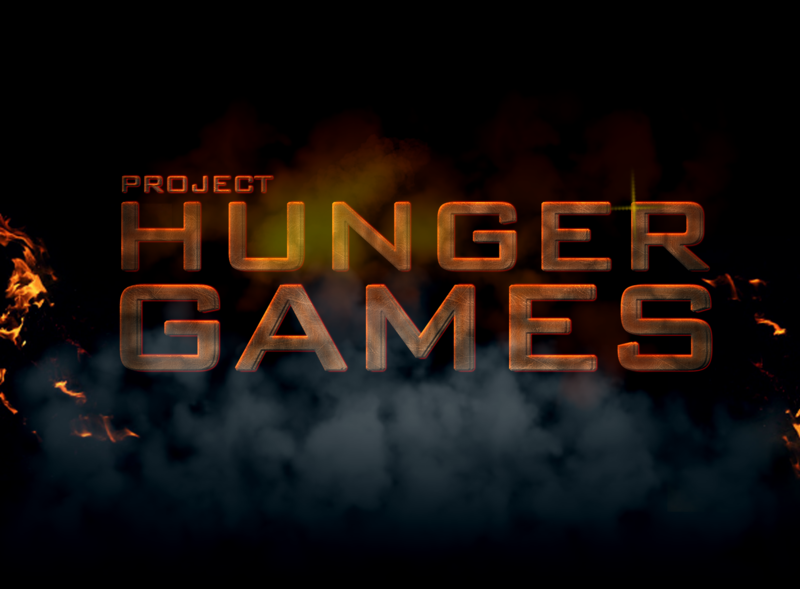 Minecraft.fr speaks about Project HungerGames ! You can also post pictures as long as they have a relationship with the plugin. Getting your plugin version, your Bukkit version, your Java version, the error log and send it to www.project-hungergames.ml. Sends an e-mail to Skyost. Please feel free to fork the project on Github if you want to improve it. This will really help me ! You will enjoy Skyoseasons too, this plugin brings seasons on your server ! Can you please add a function which gives potion effects to players? So for example that you could add permanent Jump Boost 1 to a kit. Also, when you give a leather armor part a color and use it as Kit Icon and restart the server the color is gone. How can i generate a map with this cool pluign and Multiworld? How do I make a arena?There doesn't seem to be a command to do it,and the documentation doesn't cover it. Is there a tutorial video in English? Thanks for the awesome work you've done! Just one question..how do you add more random items to spawn?? Hello, I have an issue with the permissions when i choose a kit (after joining a game). It says "you do not have the permission to perform this action". But i did wrote "hungergames.kits.use: true" in the permission file... By the way I use the PermissionsBukkit plugin to handle the permissions on my server. So I changed the config.yml file to disable the permission system, and i works, I can pick a kit. But the problem is that everybody can now use the /hg kit create command... Do you have an idea from where this issue could come ? Salut, j'ai un problème de permissions quand je choisi un kit (après avoir rejoint une partie). Ca me dit "you do not have the permission to perform this action". Mais pourtant j'ai bien écrit "hungergames.kits.use" dans le fichier de permissions. d'ailleurs j'utilise le plugin PermissionsBukkit pour gérer les permissions de mon serveur. J'ai donc modifié le fichier config.yml pour désactiver le système de permissions, et ça fonctionne, je peux choisir un kit. Le problème c'est que maintenant tout le monde peut utiliser la commande /hg kit create... As-tu une idée d'où le problème pourrait venir ? It seems like they will never approve it, cant you just upload it to your website? HI again. Is there anyway to make money rewards? Change the world spawn and edit the spawn distance in the config. But at the moment, the spawn are randomly generated. You have to wait the time that the BukkiDev team approves the file. Hello, thanks for answer. Where can I find the new update?